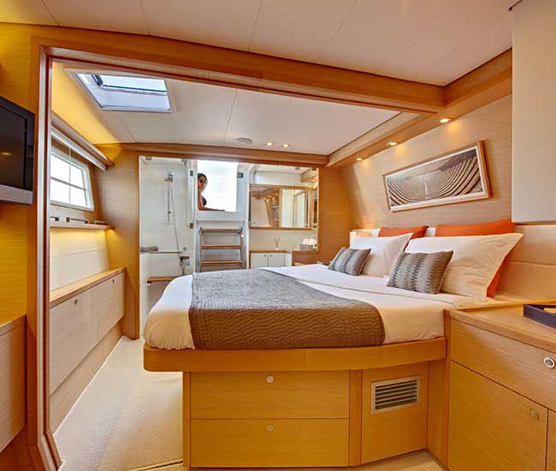 The Lagoon 560 is the innovation through experience.A combination of practical designed and on-deck safety. 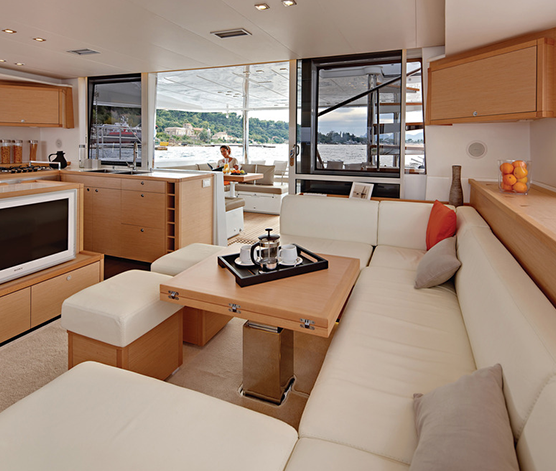 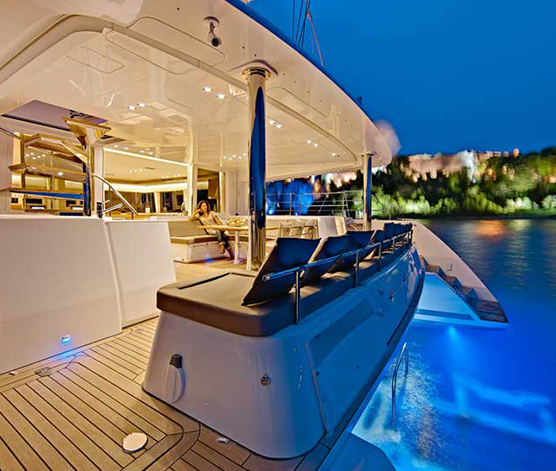 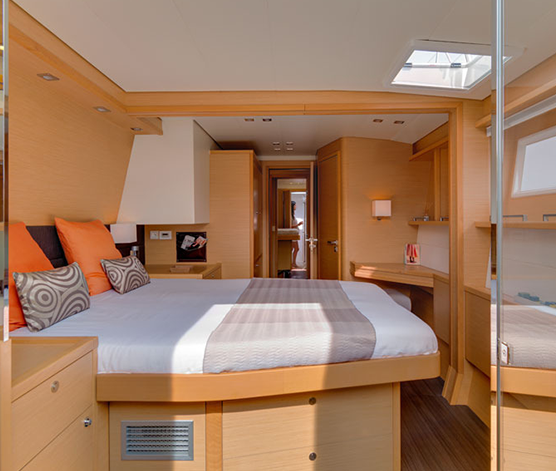 A catamaran with elegant and functional use of space, which blends comfort and efficient performance. 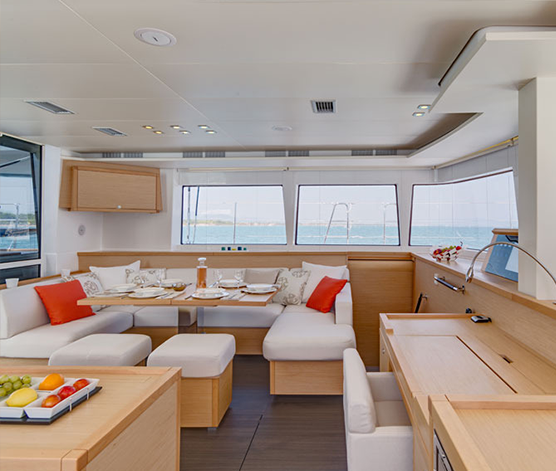 The new Lagoon 560 fills the gap between the Lagoon 620, flagship of the range, and the Lagoon 500, unrivalled 50′ blue water cruising catamaran with more than 130 units delivered by the end of 2010. 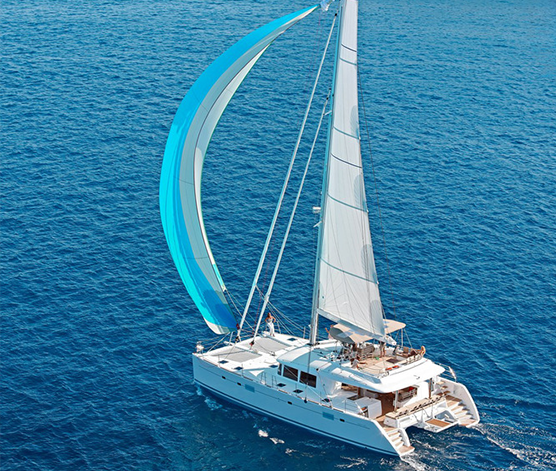 Like all Lagoons, she is a VPLP design. 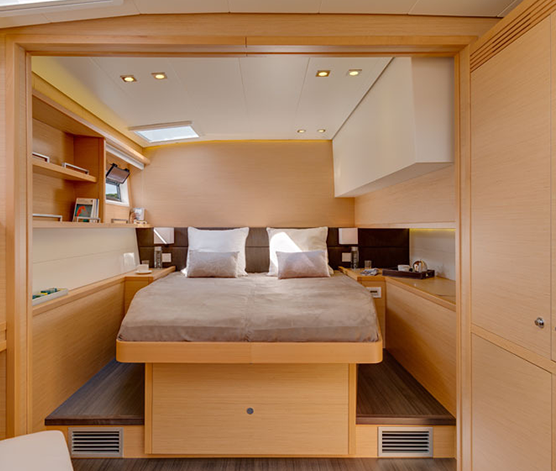 As for the interior, Lagoon asked the famous Nauta Yachts design office to join the team, which certainly was decisive in placing her one step ahead of the competition, whether in terms of comfort, ergonomics or style.